Whenever I looked at a map of Brazil, my eyes were drawn west. Why? My guidebook devoted only a handful of pages to Brazil’s second largest state, Mato Grosso, concentrating on Cuiabá (the capital), the Pantanal wetlands, and Guimarães National Park. I wasn’t convinced. Such a large region, I thought, there must be something more to explore. Besides, if we didn’t like it we could simply turn around and return east, couldn’t we? 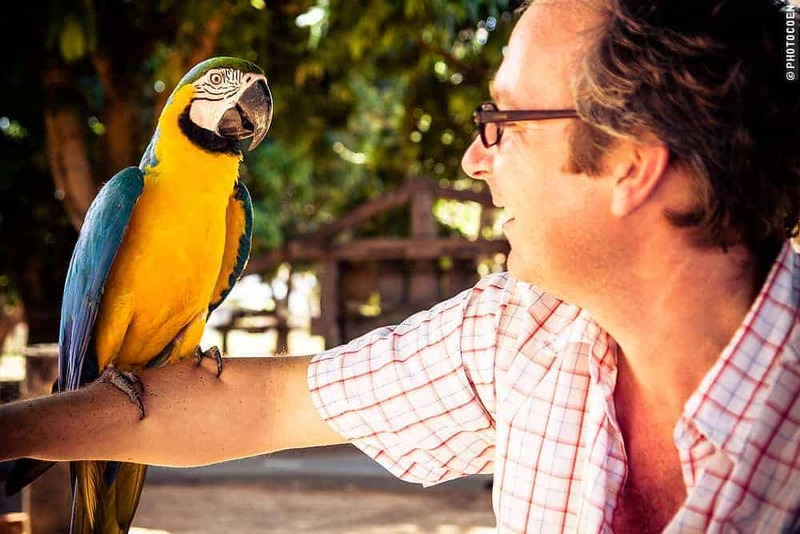 Coen and I ended up traveling in Mato Grosso for five months. Few people spoke English; our Portuguese was limited. 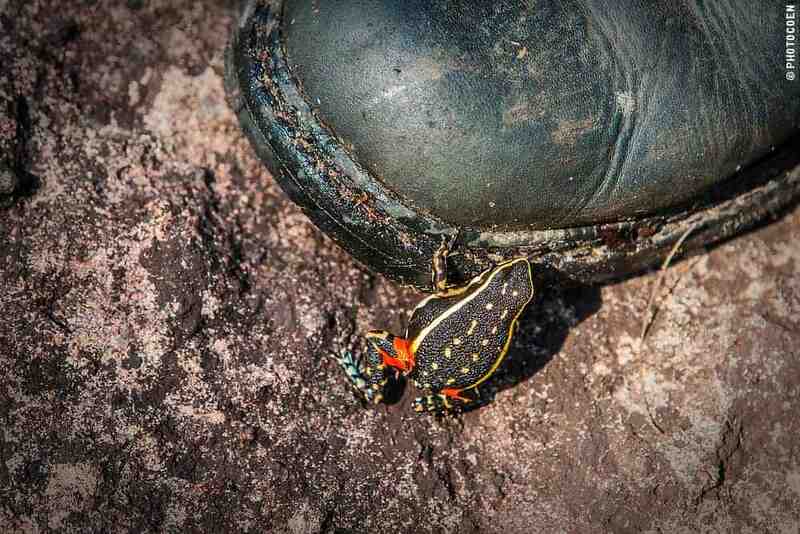 Apart from the Pantanal, the world’s largest wetland, there was no tourist infrastructure of note. Yet we were overwhelmed by all there was to discover. 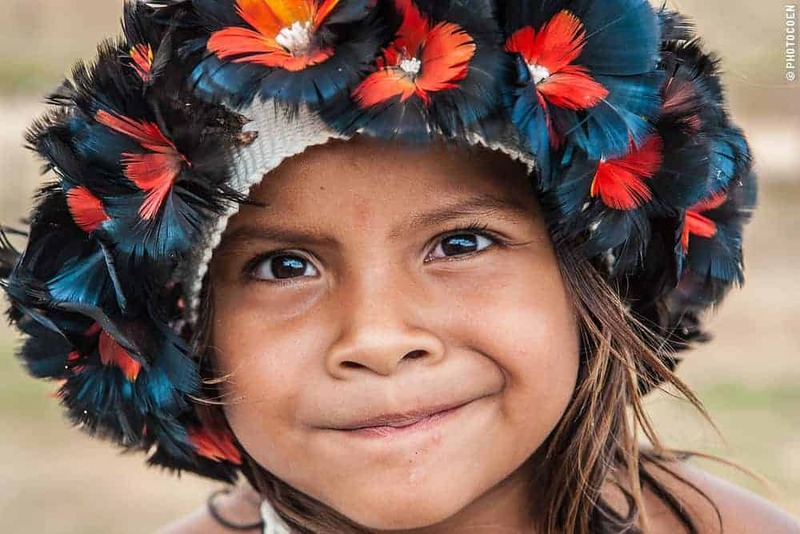 Along with extraordinary natural scenery and wildlife, outdoor adventures, and historic culture, this visit gave us some insight into the lives of the region’s indigenous people, as well as the cattle breeding and soya and corn production that’s helping fuel Brazil’s behemoth of an economy. 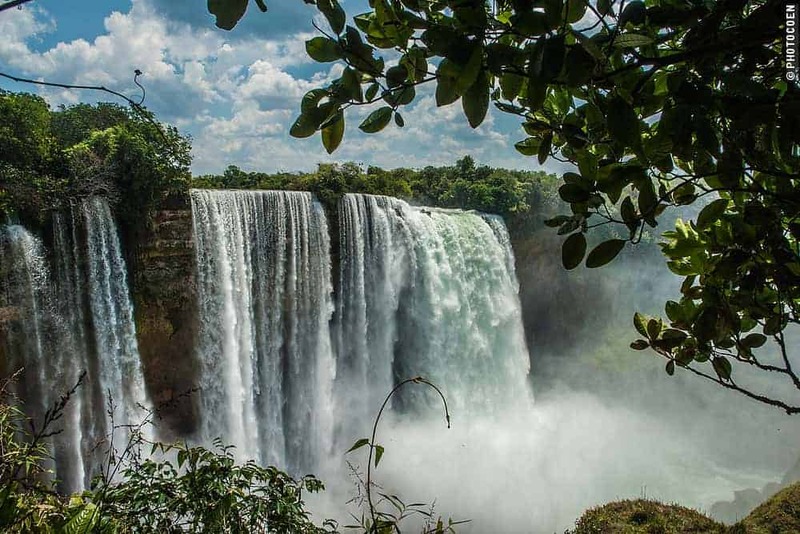 At a two hours’ drive from the city, two of Mato Grosso’s largest waterfalls lie in the Indigenous Reserve of Utiariti: the Utiariti Waterfall and the Salto Belo Waterfall – both explored by lovers of rappelling, and great to simply watch for the less adventurous. You need a guide and permission to enter the reserve, which you can organize in Campo Novo do Parecis at the Prefeitura. The nearby Rio Sacre and Rio Verde are two of Mato Grosso’s rivers suitable for rafting (more on waterfalls here). From Campo Novo do Parecis you can also organize a tour to Quatro Cachoeiras (litt: ‘4 waterfalls’). Visiting this indigenous village told us something about the struggle of indigenous groups who are transiting from their ancient way of life to the modern world. The chief Narciso Kazoizax explained how he wanted to hold on to his culture whereas his kids and grandkids are no longer interested in doing so; in his traditional oca (a hut made of palm leaves) the television blared and the fridge hummed while somebody was cooking cassava on an open wood fire. 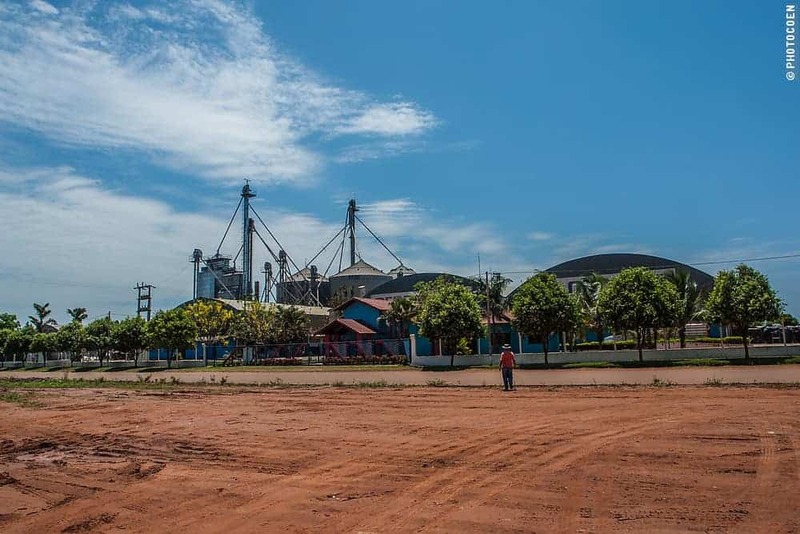 In Mato Grosso there is a constant conflict between indigenous groups trying to hold on to their reserves and Brazilian farmers who are running major agricultural operations such as soya, corn, and cotton. Sapezal offers a Rota Agricultura, mostly for farmers but also for other travelers. 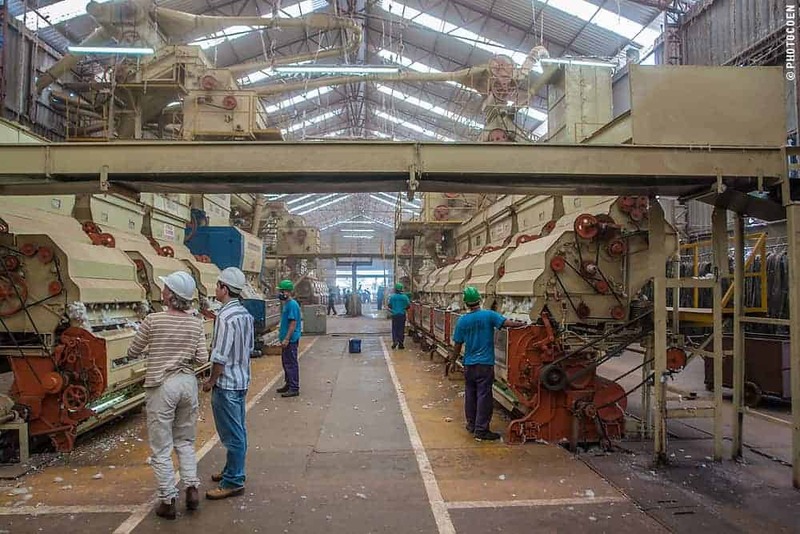 What’s available on this Agricultural Route depends on the season and your interest but possible options are: visiting a cotton factory or a sunflower plantation, watching the processing of rice, beans and/or popcorn. Sapezal’s technotourism is related to hydroelectric dams in the Juruena River. Check with the Prefeitura for more information. In 2013, the Cristalino Jungle Lodge was selected as one of National Geographic Traveler Magazine’s 25 Best Ecolodges. The lodge is located in Cristalino’s Private National Heritage Reserve on the southern edge of the Brazilian Amazon, north of Alta Floresta. More about the lodge here. 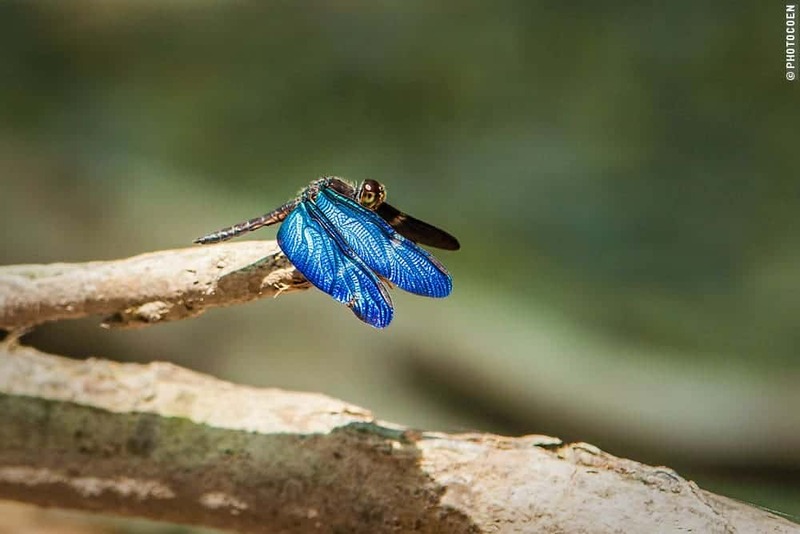 The reserve is home to 600 bird species, 2000 butterfly species and a diverse wildlife, which can be seen from some 20 kilometers of hiking trails, during boat rides on the Cristalino River, and at sunrise from a 60-meter-high observation tower. 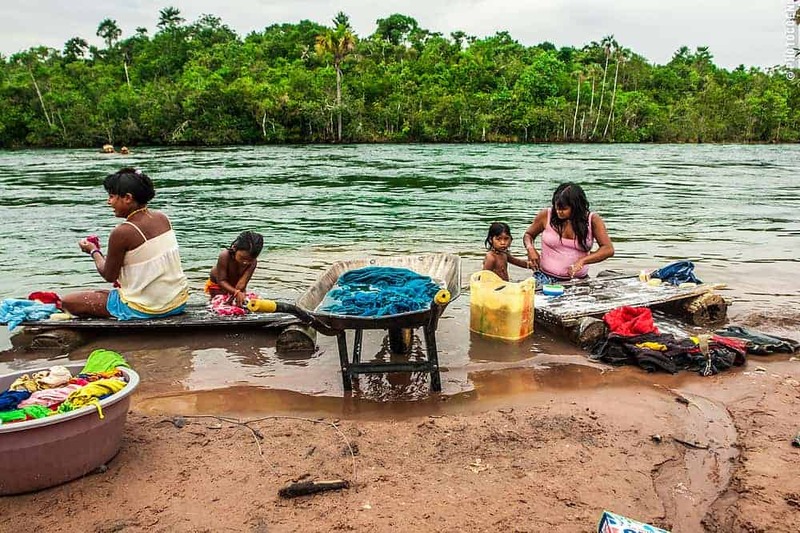 Bonus: The acidity of the Cristalino River keeps mosquitoes away. MST stands for Movimento dos Trabalhadores Rurais Sem Terra. The Landless Workers’ Movement occupies pieces of land and subsequently claims them. Some believe this is the only way to force rich people to give up some of their land and share it with the poor, whereas others, not surprisingly, see it as theft. Unfortunately, violence has too often become part of the struggle. 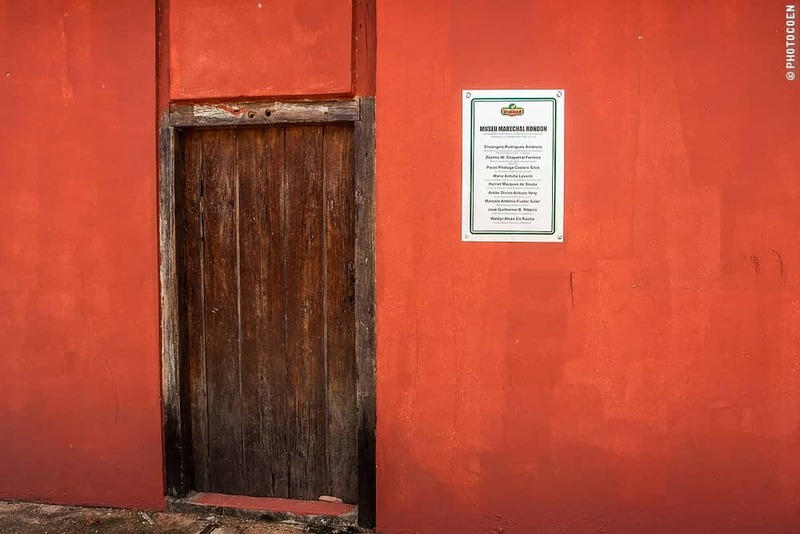 In Campo Verde there are a couple of MST communities from the early days that are considered to practice the ‘right’ way of how MST should work. 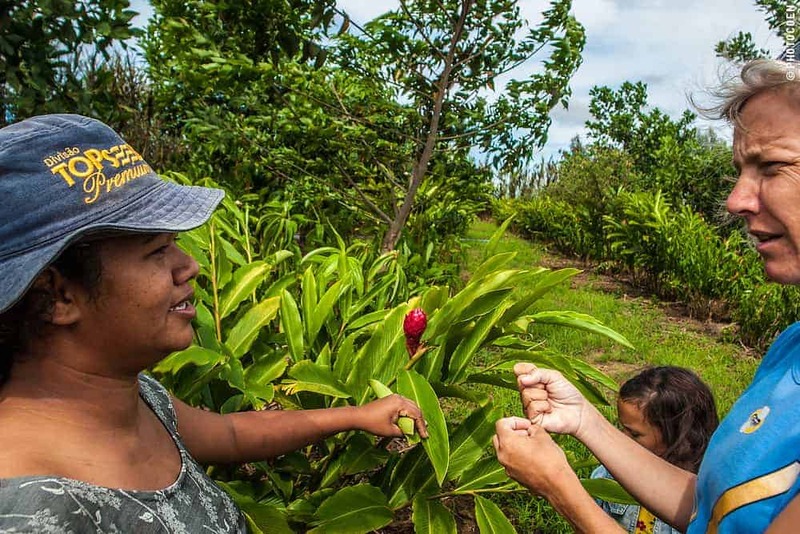 They have grown into successful asentamentos such as a tropical flower plantation and a farm cultivating and processing cassava. 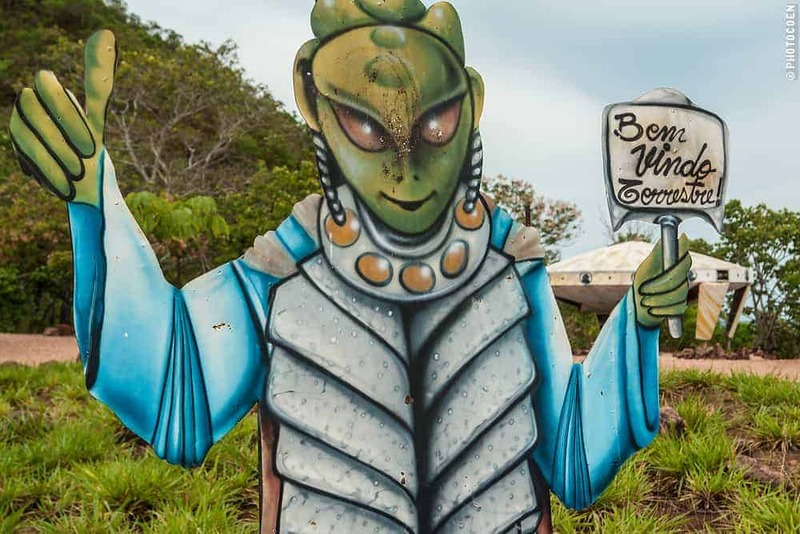 As you will need a guide to visit the asentamentos, check out a travel agency in Campo Verde or the Prefeitura. 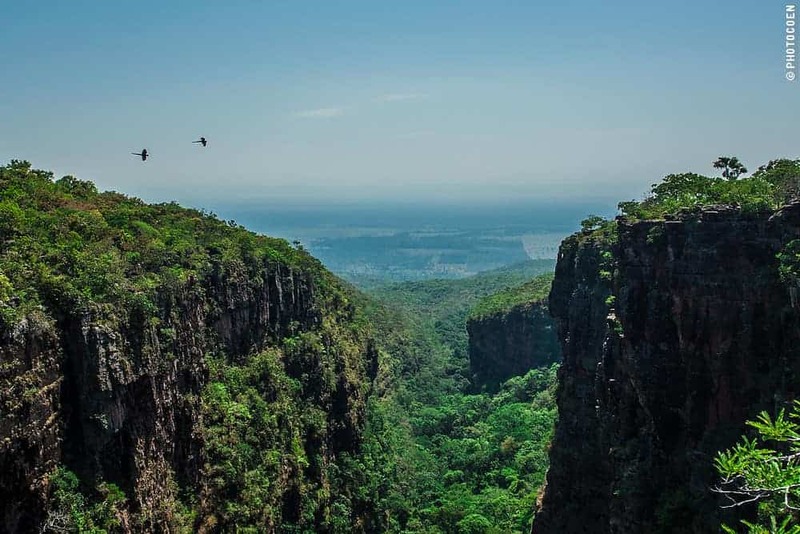 The region northeast of Mato Grosso’s capital Cuiabá, is home to limestone caves (Cerquinha and Duto do Quibó), the waterfall of Porta das Pedras, streams great for snorkeling among thousands of fish (Reino Encantado and Aquário Encantado), nests with yellow-blue macaws that you can watch from up close and, if open to the public, Lagoa Salobão, which is a unique diving spot. To get to these places you need a voucher, which you can get in Bom Jardim, as they cap the number of people per day that can visit these easily disrupted natural areas. Interested in extraterrestrial life? 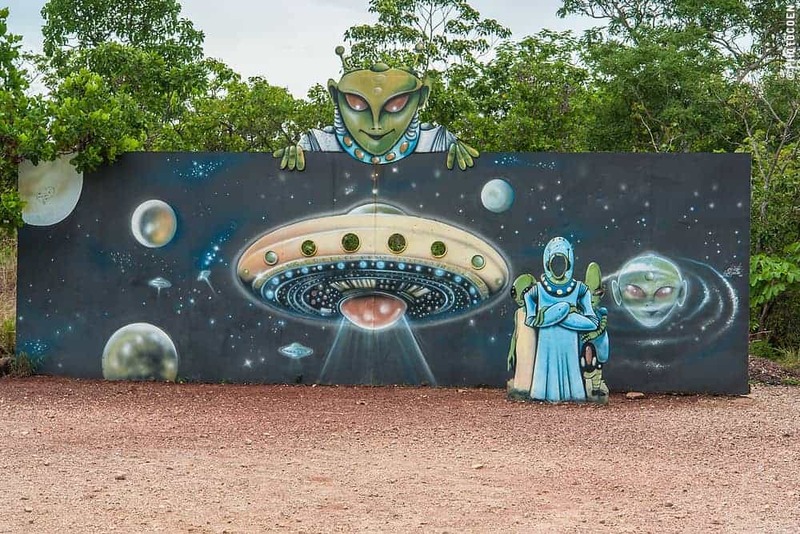 Barra do Garças has the world’s first official UFO airport (called a Porto Disco Voadores). According to the mystic visions of Dom Bosco the nearby beautiful Serra Roncador Mountains will be the home of a new civilization, which will rise up in the third millennium. Until that happens, just enjoy the hiking trails. In 1925 the mountains were also witness to the mysterious disappearance of the legendary British explorer Col. Percy H. Fawcett, which will be the theme of The Lost City Of Z, a movie that filmmaker James Gray has been planning for years to make. 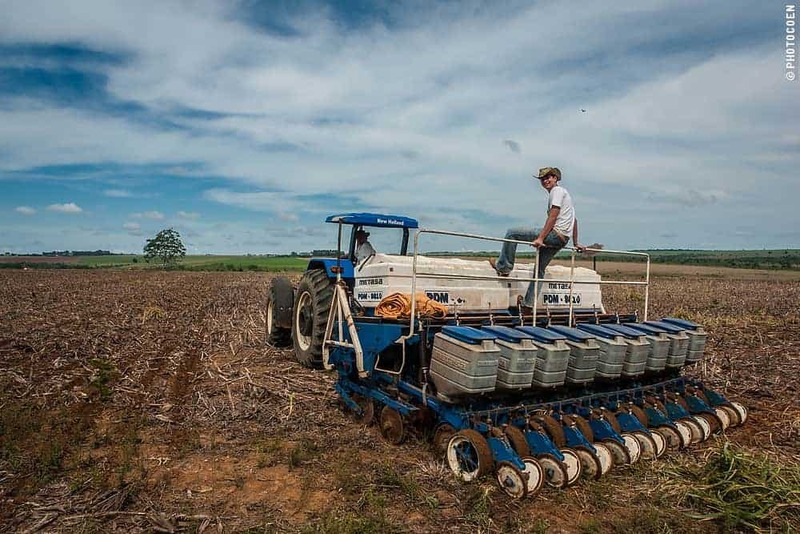 Around 1900 Mato Grosso was finally connected with Brazil’s commercial center in the southeast of the country (Rio de Janeiro) through the construction of telegraph stations. It was the military officer Cândido Mariano da Silva Rondon, also known as Marechal Rondon, who was in charge of this groundbreaking work, which made him a hero to the Brazilians. 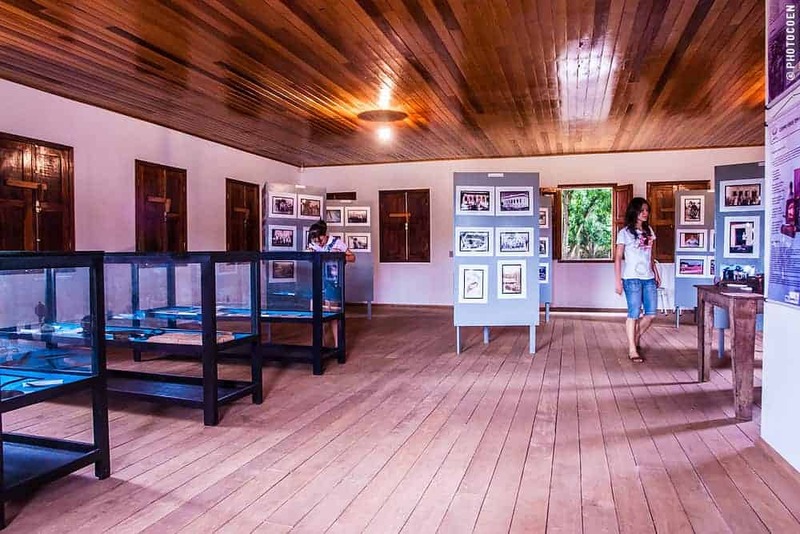 The telegraph station near Barra do Garças has been beautifully preserved, while the Campo Verde telegraph station was reconstructed in 2009 (situated in Asentamento Taperinha Capim Branco). Other museums dedicated to Rondon’s work are in Cáceres (Palácio da Instruçao, or Museum of History) and in Cuiabá (The Rondon Museum, or Museo do Indio). 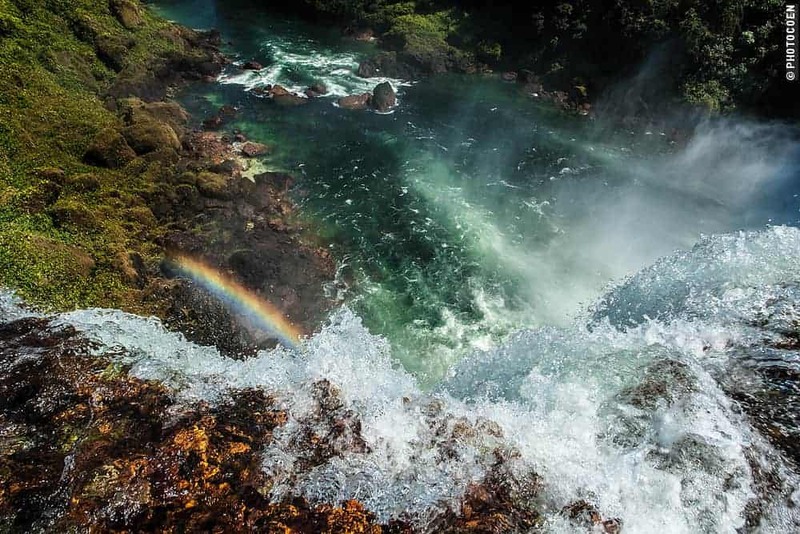 In the Ricardo Franco Mountain Range you can hike the easy trail to the Cascata dos Namorados (Valentine’s Waterfall) and take a refreshing dip in the lake. A much more difficult waterfall to reach is Cascata do Jatobá, which can only be found with a guide. The arduous but extraordinary hike leads through cerrado and jungle and over often hardly discernible trails. 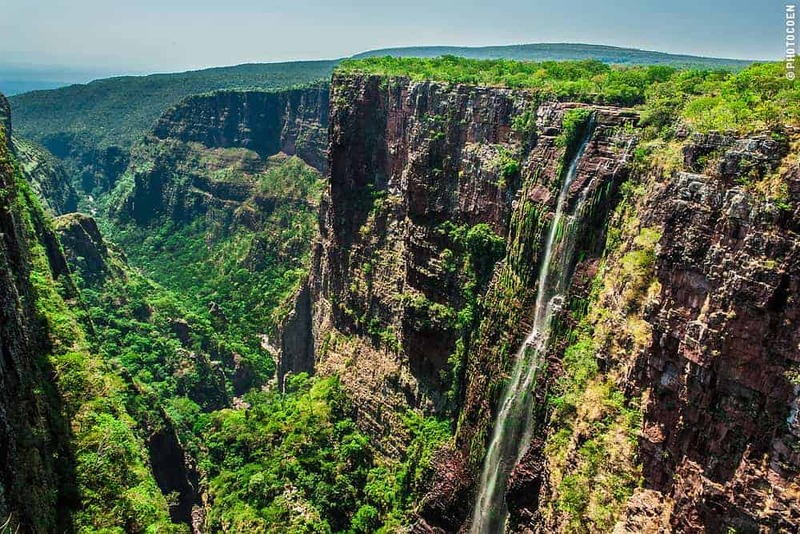 The Jatobá Waterfall tumbles down from a vertical canyon wall that is home to many birds that roost in the wall. It is also a good point to watch red-green macaws. Wear hiking boots and long pants. 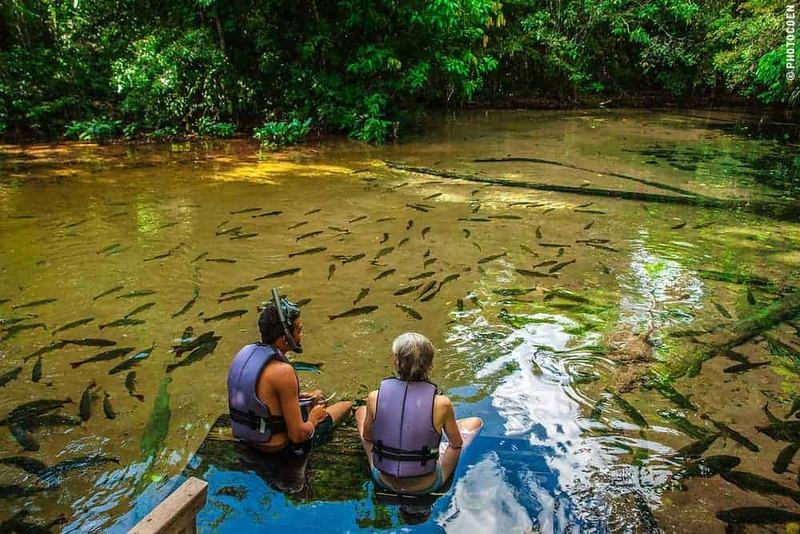 Other outdoor activities in the area are canyoning the tributaries of the Guaporé River, and spotting pink dolphins. 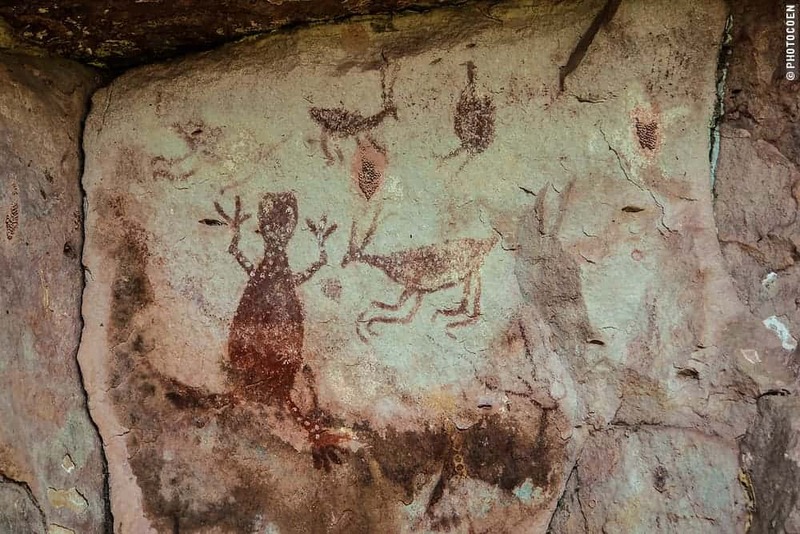 There are quite a number of ancient rock paintings in west Brazil but most lie on private property and can’t be visited. Jaciara is a pleasant exception. Vale de Perdida is private property but can be accessed if you find a guide (ask around for Nerida, recommended). The Prefeitura is a good place to start. 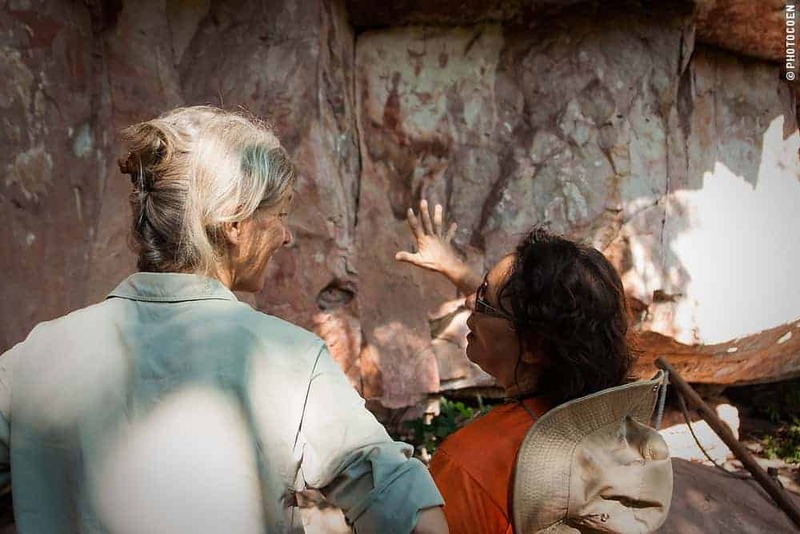 If you’re interested, go now, as there is no money to conserve most of these rock paintings and climate change and pollution are contributing to a rapid deterioration and subsequent disappearance of this ancient art.